In 2008, we have seen the catastrophic effect from the subprime mortgage loan in US. Even now, US is still struggling to fully recover from their worst financial crisis since Great Depression. The problems doesn't build in one day, in fact, it took years to snowball the problem. And, yet Malaysia seems like wanting to catch up with them by supporting the subprime loan. But, the unique part of our version is "using EPF monies"? 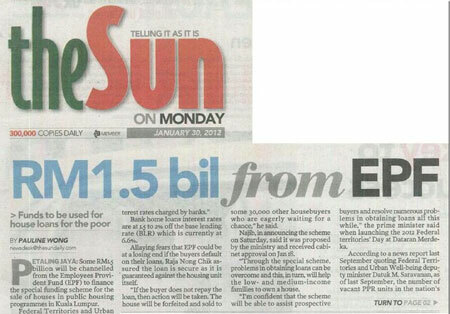 When news first broke out last month that EPF would be channelling RM1.5bil for a special public housing scheme, alarm bells sounded off for many contributors. 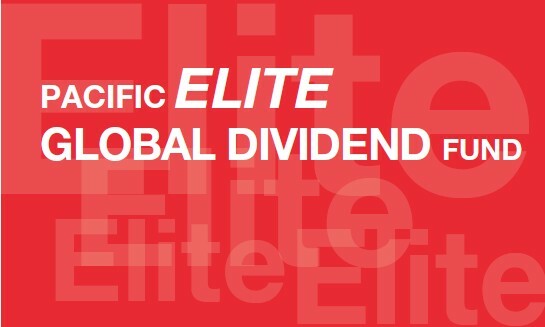 Maybe EPF already knew the result for last year performance, it announced later that contributors are getting a decade-high dividend rate of 6%. Salute to EPF. Since EPF are doing so good even without the said "loan", then, why EPF have to take the risk to loan out to this scheme? The highly regarded The Edge-Lipper Malaysia Fund Awards 2012 was held at the Kuala Lumpur convention Centre on 20 February 2012. This award is given out to honor the unit trusts and asset managers that have excelled in delivering consistently strong risk-adjusted performance, relative to peers. For those who missed out the show, below is the list of awards and its recipients. Wait... Where is Public Mutual? Please read the full article below. It's the time again for Greece to convince its counterparts that they are serious in cutting budget deficits. 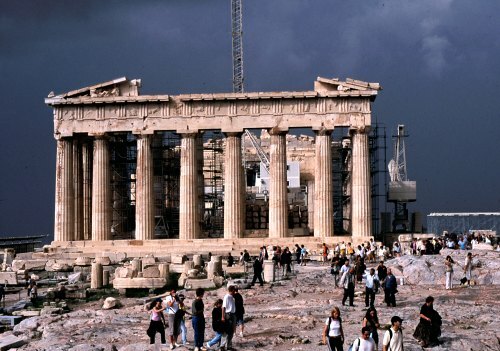 By doing so, Greece was to put on the lifeline (bailout) by European Union (EU) once again. The discussion of whether to save or not to save Greece had been dragging for one week time now. Why? In Chinese, we say "we cannot see people die by not lending our hand". That's why China said they will help when the time arrives. The question is when is the right time? Until Greece go bankrupt? Or, until Greece left EU? 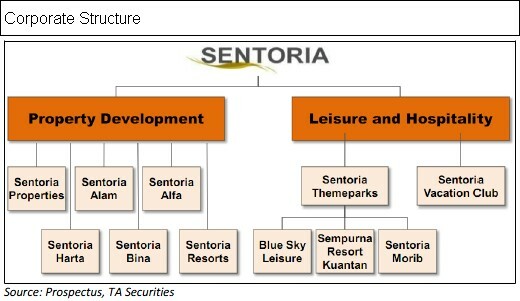 Sentoria Group Berhad (Sentoria) is principally involved in two complementary core business divisions, namely property development and leisure and hospitality. Its property development business division specializes in township developments and resort city developments, while the leisure and hospitality business division owns / leases, manages and operates the hotels / resorts and theme park facilities and attractions. Its Bukit Gambang Resort City (BGRC) leisure and hospitality facility in Kuantan is the largest integrated resort city in Malaysia that resides on a 547-acre land area and features multiple attractions in a single location. Attention to all credit card holders (especially for the following mentioned banks), interest rates for outstanding credit card balances, and late payments will be revised higher. 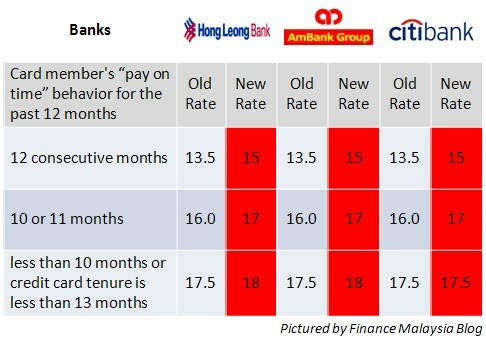 At least 3 banks, namely Hong Leong Bank, Ambank and Citibank already published the rate revision effective March 2012 on respective website. What did Bank Negara Malaysia (BNM) said? According to The Star Newspaper, a spokesman from BNM said the repricing of rates was not due to directive from the central bank, explaining that it was done by the banks. "However, the new rates are withing the range stipulated in Bank Negara's credit card guidelines," he told The Star. The Fund aims to achieve capital growth and income in the medium to long term by investing in a portfolio of global equities with a consistent long-term track record of paying dividends. Having said so, the focus will be on income, derived from a mix of dividends and interest/profit sharing income. Capital appreciation will be a lesser focus. The Fund is suitable for investors who are seeking to invest in a portfolio of dividend type equities that have shown a good track record of paying dividends; investors who seek capital growth and income; and investors who have a medium to long-term investment horizon. Global Rally ex Malaysia. 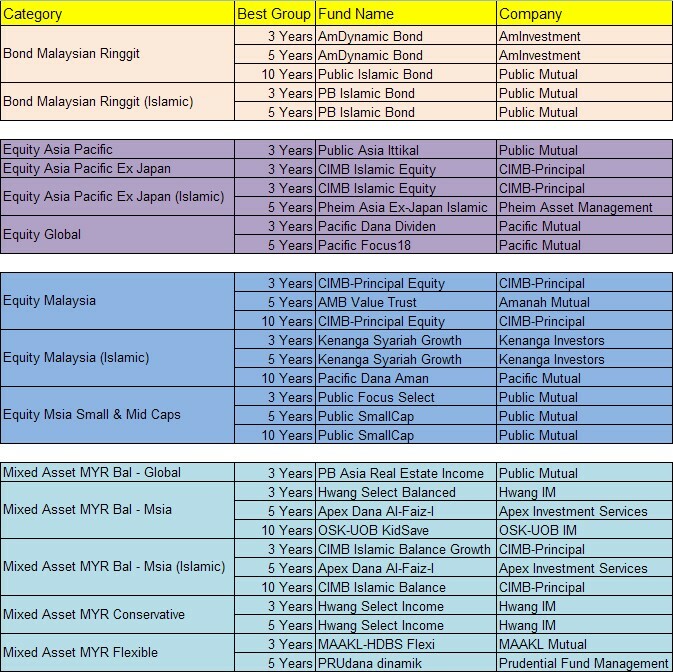 While global markets rallied in Jan 2012 to post their best January performance since 1994, Malaysia languished as an exception among all the major markets in East Asia, thus strangely validating our Sell call on the Malaysian market in January. Globally, the economic outlook in the US remained stable with 66% of companies that reported earnings thus far beating estimates. While the situation was different in Europe with the European Financial Stability Fund (EFSF) losing its AAA rating with S&P, nonetheless, the slush of liquidity unveiled by the Long Term Refinancing Operation (LTRO) allowed European markets to rally accordingly as bond yields in Italy declined dramatically. DRB-Hicom acquiring Khazanah’s 42.7% stake in Proton for RM5.50 a share. Samling Strategic Corporation’s plans to privatise Lingui and Glenealy at an indicative price of RM1.63 and RM7.50 per share respectively.